1.1 What Does Wikipedia say? 1.3 Why Not Follow a Webinar to Learn More? What is doing business in Dubai about then? 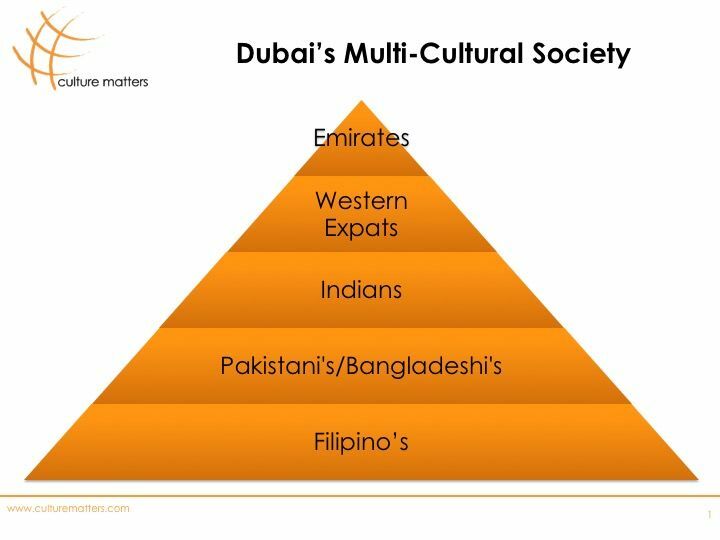 The make or break factor is whether you understand the local culture or rather ALL local cultures in Dubai and if you are culturally competent to deal with them. Information about local law and regulations is something that you can easily find by finding a good accountant and tax advisor. If you understand the local culture and are culturally competent you will be able to hire the right people and you will know how to adjust your management style to get the most out of them. But if you don’t understand the Dubai culture than doing business won’t be that easy. So what does this Dubai culture look like? The thing is, that Dubai is a truly multi-cultural society, where cultures not easily mix. 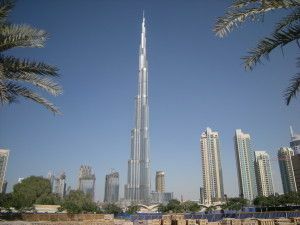 So what you have are overall four different cultures making the whole Dubai business work. Filipinos take up 3%. For some reason the Filipinos are often found working in hotels and other hospitality industry sectors. If you consider the number above you can see that you’re actually working with 6 cultures at the same time, because if you’re doing business in Dubai you want to keep an eye on what’s happening every step of the way. At least in the beginning of setting up your business. This article is part of a two-page article on doing business in Dubai. Click here for part two. In the meantime, if you’re interested in becoming more culturally competent in Dubai: Get in touch. Why Not Follow a Webinar to Learn More? If you enjoyed reading this article and want to know more, why not follow a webinar? There are several webinars planned throughout the year. They are a FULL 2 hours and you’ll walk away with so much more knowledge. Click here to learn more!